Black Hat celebrated its 21st anniversary this year, bringing together over 15,000 cybersecurity professionals to learn and network in Las Vegas. 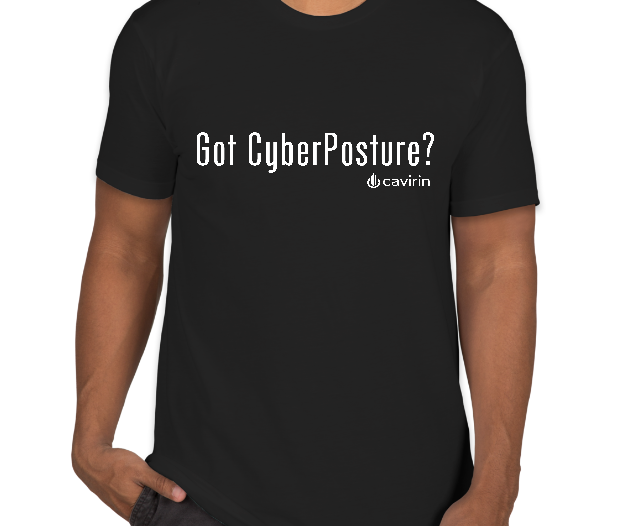 At the Cavirin booth, people flooded to get their “Got CyberPosture” t-shirt and learn how the Cavirin CyberPosture Intelligence platform provides “credit like” scoring, with actionable insights, helping enterprises align their security resources to more effectively address pressing threats of cyber attacks in their hybrid environments (multi-cloud, containers, and on-premise). The Key Factors for CISO Success was a Part 1 of 2 CISO panels during Black Hat. This panel was an in-depth focus on the ever-changing role of the CISO and the factors influencing their success. There was also a focus on why identifying your organization’s security culture matters. With the huge shift to cloud services, CISOs are needed to recruit, develop, and retain strong security talent. Today’s cyber threats and the introduction of the hybrid cloud is forcing CISO’s to build a new arsenal of talent and tools to accommodate its present complexity. Kucic believes that CISO’s are beginning to adapt the continuous security model to address the frequency and acts of today’s threats. CISO’s are required to know what their levels of exposures are based on different assets. Further, they must be able to prioritize the remediation actions that help improve the overall security posture of an organization. Taking that data and being able to present it to leadership is key for a CISO’s success. Lots more great insight from Joe and other members of the panel: Mark Weatherford (vArmour), Azi Cohen (WhiteSource) and Mark Whitehead (Trustwave). The second panel that Cavirin’s CSO, Joe Kuicic, was featured on was Managing Your Cyber Risk lead by ITSPmagazine, based on detecting and responding to threats within your organization. This panel was a Q&A based around managing security risk. The key takeaway was that every company has it whether they want to acknowledge it or not. Kucic says that “risk management has evolved to be a business enabler, a differentiator if they do it right. It allows companies to move quicker with technologies and go to market faster than their competitors if they look at it the right way and not just as a compliance requirement”. Continuous visibility is important because risks and breaches are ongoing and not just a single occurrence. Finally, he adds that remediation and mitigation are things that companies continue to struggle with today. Both webinars are available on BrightTALK for free! Tune in for the full coverage. That’s all I can say after last week’s very successful (in the eye of the writer), very crowded (50,000 in a construction zone? ), and sometimes overwhelming (parties?) RSA. Anyone in attendance would agree that the intensity, the depth of conversation, and even the innovation was a step up from previous years. But so was the angst. Read on! Provides actionable intelligence for the CISO and stakeholders to take control by delivering continuous risk, cybersecurity, and compliance management across hybrid environments. Offers continuous compliance for the hybrid cloud and eliminates the gaps and risks inherent with current approaches. Secures both the public cloud control plane as well as target hybrid cloud workloads (servers), on-premise, within the public cloud, and within containers. This last point is especially important, given the need to protect critical workloads in the cloud. Having a solution that only looks at the servers, or the cloud account itself, leaves you half-blind, half-protected. You need real ‘situational awareness’ where you’re immediately made aware of any drift from your ‘golden posture’ and, from there, can take appropriate action. 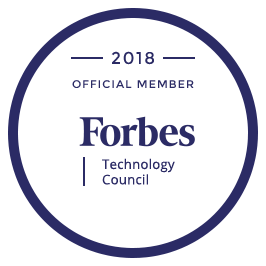 At the same time, you need a simple deployment based on a technology-agnostic solution that delivers as close to single click scoring as practical, contrasting with multiple stove-piped tools, manual processes, and point-in-time assessments. An approach that cuts through the noise to offer real, actionable guidance to protect the hybrid cloud, 24x7. Ultimately, we want the CISO to achieve business outcomes that reverse what is a disturbing trend, where additional security investments don’t necessarily make things better. Reversing a reality that had Cisco’s SVP of security, John Stewart, lamenting the fact that 3.5 million security jobs will go unfilled in the coming years. He concluded with the statement ‘we are completely screwed.’ Well, let us help un-screw things! 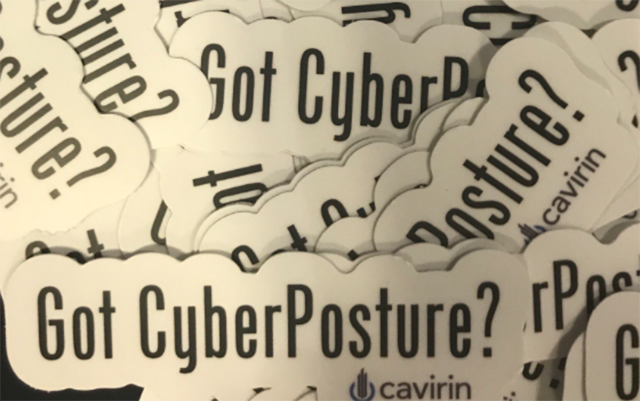 Check here for some of the great coverage we’ve received on our CyberPosture strategy and how it fits into current security conversations across different verticals and geos. Cybersecurity is evolving and strengthening every day, but Lloyd’s, in partnership with AIR Worldwide, released a cautionary report entitled Cloud Down – The impacts on the US economy. This report outlines the possible, and probable, repercussions of the failure of one of the leading cloud providers. In focus: the financial impact of such an event. Why should we care? If these insights are heard and headed, insurance managers could better grow their cyber business in a judicious manner. Along the same train of thought, it is important to remember that these analyses are made with the notion that a unique CSP would be affected at a time. As such, distributing workloads across multiple CSP’s, taking the time to analyze which advantages of each cloud would best help you attain your goals, would be a possible real-world application of this report. In my previous blog, I looked it just how easy it is for the typical hacker to obtain a variety of exploit tools, or to obtain compromised data. The hacker lifecycle roughly maps to the diagram below, where he or she first obtains or develops the various tools, or leverages ‘dark web’ services, then leverages these to compromise physical assets with a goal of obtaining useful data. 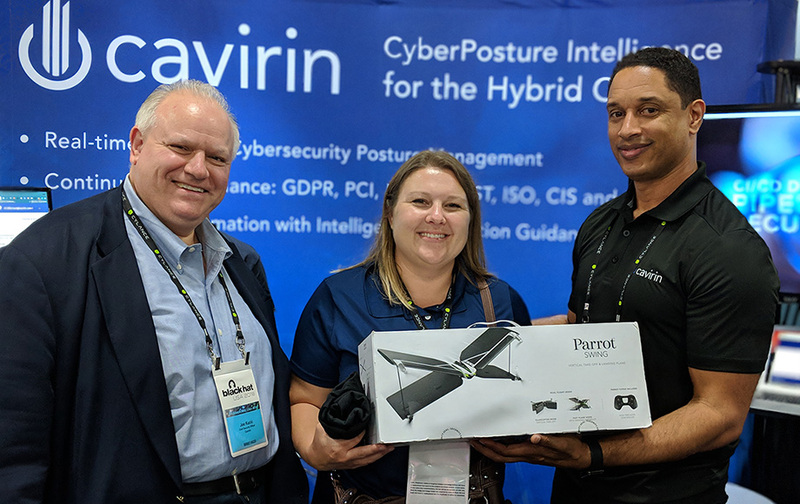 Here, I’ll look at how Cavirin helps you counter these threats by focusing on the middle phase – how to protect your assets, either on-premise or in the cloud. For those familiar with the Cyber Kill Chain concept (and I realize that there are different views on applicability, but it is useful to frame the discussion), the lifecycle may look familiar. There are seven stages, with stages 3-5 of interest. At Cavirin, 2017 was no less than re-thinking securing the hybrid enterprise and pioneering massive scalable solutions. This blog is a summary of all our announcements and key features related to Content and Policy frameworks that we brought to our customers and the community last year. 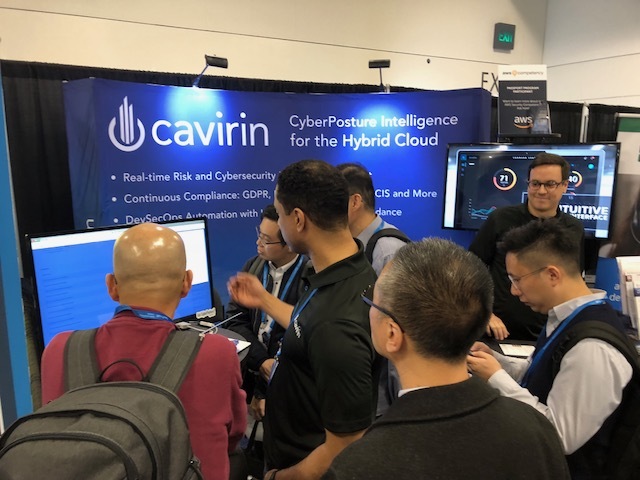 Defining Industry Accepted Security Standards – Cavirin is in the leadership position when defining security standards for container ecosystem. Working with CIS and the container communities, we published several versions of the security benchmarks. Cavirin also released CIS Android Security Benchmark and launched CIS communities for Kubernetes and Azure benchmark development.